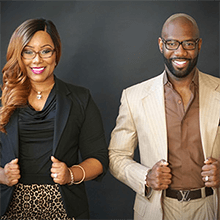 With 13 years of experience in the Network Marketing industry, Jarrod and Porshea Wilkins have generated 10’s of millions of dollars in sales, building diverse teams all around the world. Both come from traditional corporate backgrounds. Jarrod was a multi-million dollar producing Sales Manager for a Tele-Communications company and Porshea, after earning her B.B.A. in Marketing was a Brand Manager overseeing a $1.4 Billion book of business in the Retail industry. They both began to transition out of corporate America after being introduced to Network Marketing. 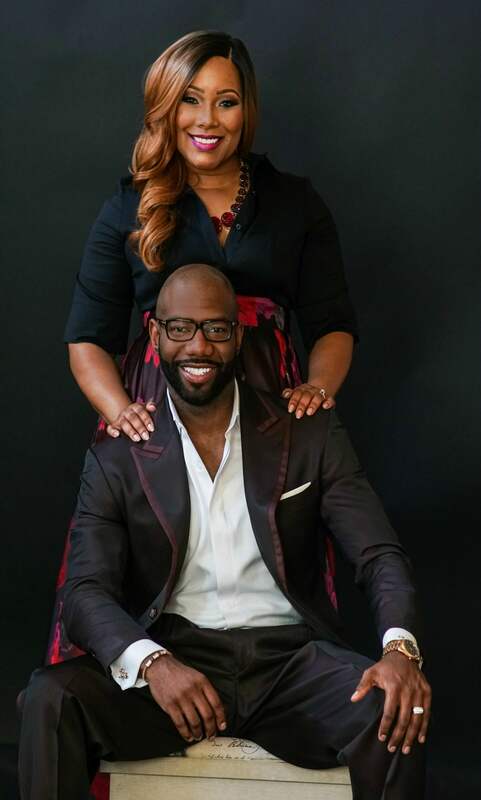 Porshea took her knowledge from MLM and became a motivational speaker for high schools and colleges, while Jarrod built his MLM business part-time. Due to the recession, Porshea lost all her speaking contracts and as a result of living off her savings, credit cards and payday loans she was faced with eviction & repossession. 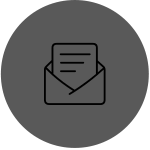 Jarrod fell on hard times as well, having to foreclose on a property he owned, faced eviction in his current home and repossession on his Vehicle. Jarrod contacted Porshea to join him in his MLM Company, and instead of focusing on where they were, they met up daily at coffee shops, malls and hotel lobby’s to prospect and make calls to finally get to where they wanted to be. Porshea not only was his best student, but also the biggest producer on his team and in some months out earned him. After a year of working together, their relationship grew from business, to best friends, and three years later husband and wife. Jarrod and Porshea have committed their lives to serving others with their gifts. They strongly believe in speaking truth to power by talking to people about things that matter and being a voice for those who don’t have the courage to use theirs. With every high there is a low. After going through a season of disappointments and tremendous heart-break Jarrod wanted to leave network marketing, but Porshea saw differently. After looking at opening a Tax and Insurance business, she told him their work wasn’t done yet in MLM. Thankfully he listened.